February is Valentine’s month – which is a difficult topic to link to adventure activity – so let’s focus on a character not many of us know much about. Cupid. Research on this chap illustrates a lot of variations to his culture and physiology; but in classical mythology, Cupid (meaning “desire” in Latin) is the god of desire, love, attraction and affection. Also known as Amor (Love), he is often portrayed as the son of the love goddess Venus and the war god Mars. Now how could you have gotten this far not knowing all this? 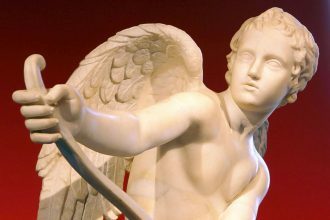 Although Cupid is in classical Greece, a slender winged youth – because lovers are flighty and likely to change their minds; he has increasingly been portrayed as a chubby angelic boy – because love is irrational. Who thought? In latter times his iconography acquired the bow and arrow. 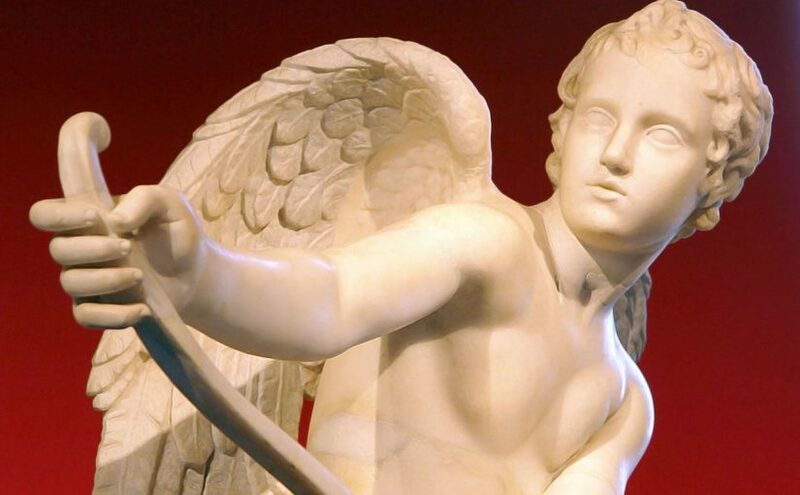 A person, or even an unsuspecting deity, who is shot by Cupid’s arrow is allegedly filled with uncontrollable desire. I bet that nobody warned Cupid that by the 21st century he would need a whole quiver of armor-plated arrows to keep any intended ‘victim’ in a perpetual state of desire! His symbols are the arrow and torch, “because love wounds and inflames the heart.” Many will agree however, that one of his many poetic themes, “Love conquers all”, still holds true – so long as the arrow does not fall out. Cupid carries two kinds of arrows, one with a sharp golden point, and the other with a blunt tip of lead. A person wounded by the golden arrow is filled with uncontrollable desire, but the one struck by the lead feels aversion and desires only to flee. If you are desperately trying to shoot or be shot, take this suggestion (to heart). 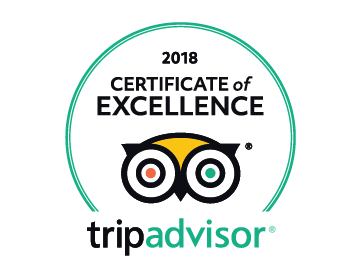 Encourage your victim to accompany you to a popular, yet unpopulated little forest in the Drakensberg foothills. For therein lies a range of activities guaranteed to get…well, get you both heated. Adventure, adrenaline, nerves, fun and laughter are all ingredients in the elixir pot, which will ultimately coat the tips of Cupid’s arrows. Be warned though, that some will desire to flee! Hmmnn… the son of Venus and Mars, an allegory of Love and War relationships…sound right? Bring that special person to All Out Adventures, and we will guarantee a gold-tipped hit right in the apple!